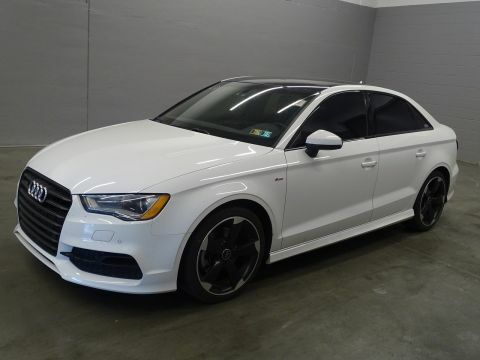 Black w/Leather Seating Surfaces, Heated Front Seats. 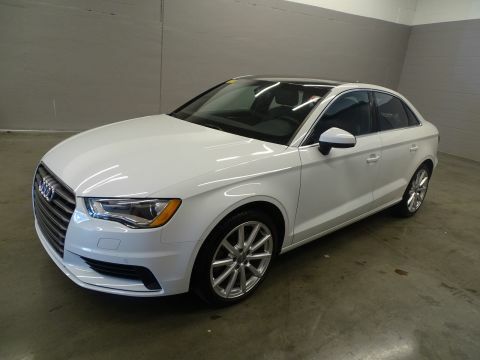 2016 Audi Odometer is 2115 miles below market average! 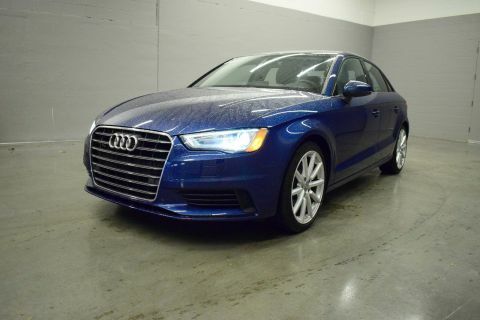 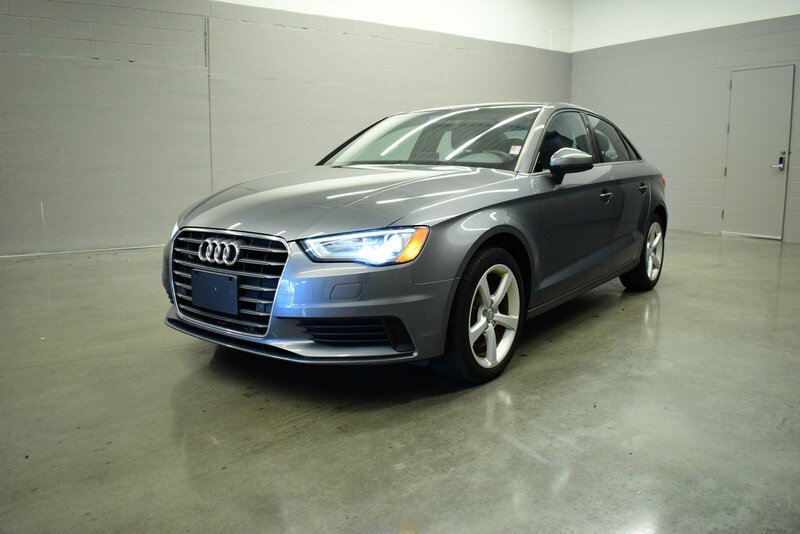 A3 1.8T Premium Monsoon Gray Metallic 6-Speed S tronic Automatic CARFAX One-Owner.